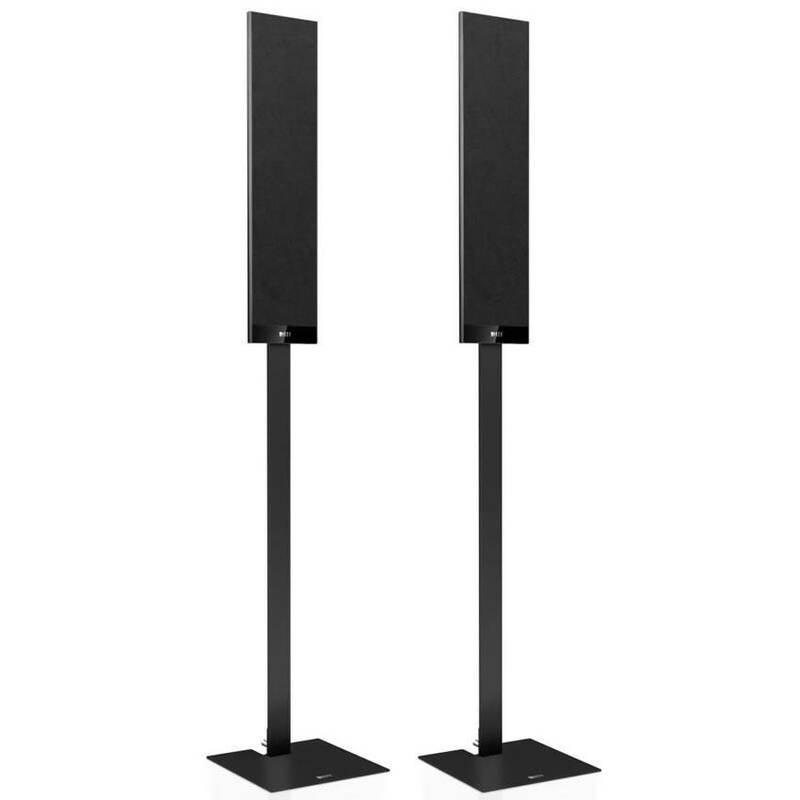 Pair of KEF Audio T series floorstands finished in Black. Good condition. For use with KEF T101 and T301 speakers. Speakers not included. Collection from our Solihull store.